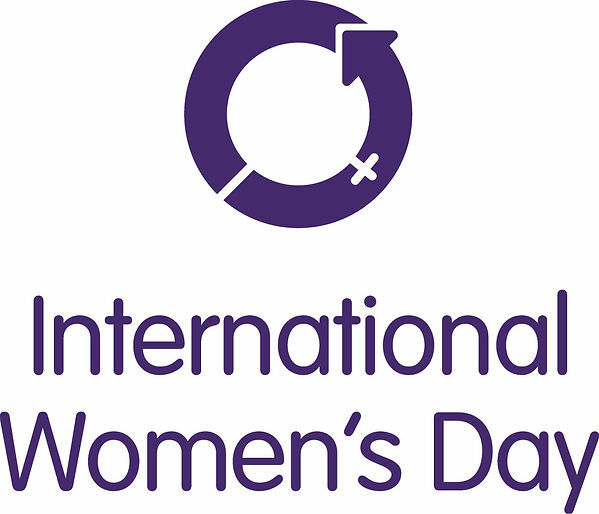 If you have checked our Calendar of Events page, you will see that March 8th is designated as International Women&apos;s Day, a day for everyone to recognize and celebrate "social, economic, cultural and political achievements of women. "And while we support International Women&apos;s Day, we wanted to learn a little bit more about this day and to share with you ways you can participate. 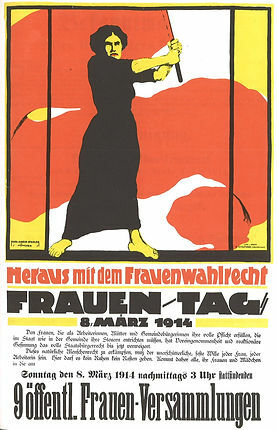 The history of Women&apos;s Day is disputed and although It&apos;s disputed when the first Women&apos;s Day was officially celebrated (it&apos;s suggested the first was in 1909), you can see from this poster that 1914 was one of the earliest recorded organized International Women&apos;s Days. Since then, organizations from the United Nations to world-leading companies like Caterpillar have participated and have celebrated International Women&apos;s Day with the United Nations designating specific themes for the day since 1996. This year&apos;s theme is #BeBoldForChange. And if you want to know more or learn what you can do to help, visit InternationalWomensDay.com for articles, actions you can take, even events you can attend. Be an advocate for yourself or the women and girls in your life and celebrate International Women&apos;s Day!Thanks for reading!